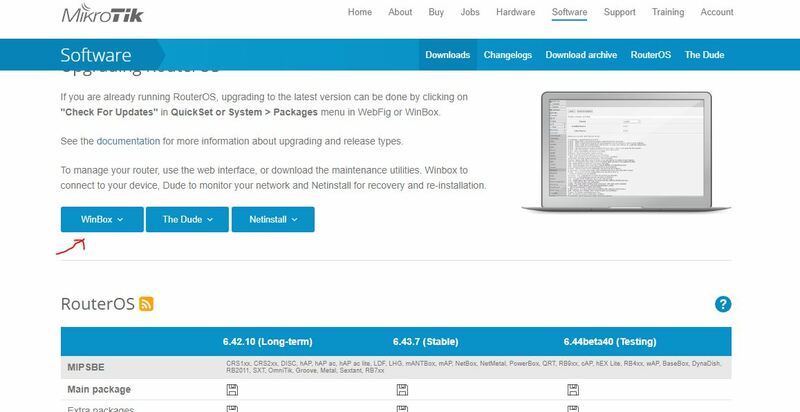 Winbox is a free application meant for Windows operating system to remotely configure Mikrotik RouterOS. 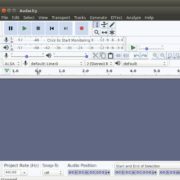 It is developed by the Mikrotik. It has a secure graphical user interface that allows administrators to execute the commands securely and very light in weight. Winbox developed natively only for Windows to run on Win32 binary but the MacOS and Linux users can run it via Wine. Configuration RouterOS through the Graphical user interface is easy rather long commands those sometimes not easy to remember. Winbox in RoMON mode requires that agent to connect to latest version routers. If you are a Linux user such as Ubuntu, Linux Mint or Debian then here is the way to install the Winbox. 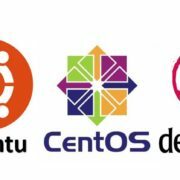 Open the command terminal and log in as a root user. For that just type su and enter the root user password. 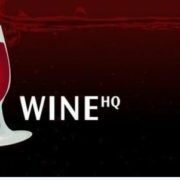 The Wine is a Windows Emulator application that allows running Windows application on Linux operating systems. After installing the Wine, its time to download the Mikrotik RouterOs configurer Winbox. 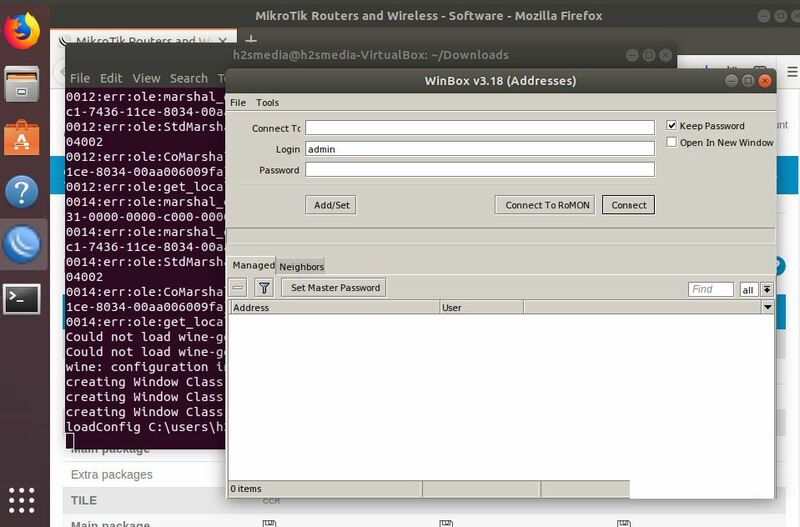 Open the browser and use this link https://mikrotik.com/download to download WinBox. Now we have both Wine and Winbox. 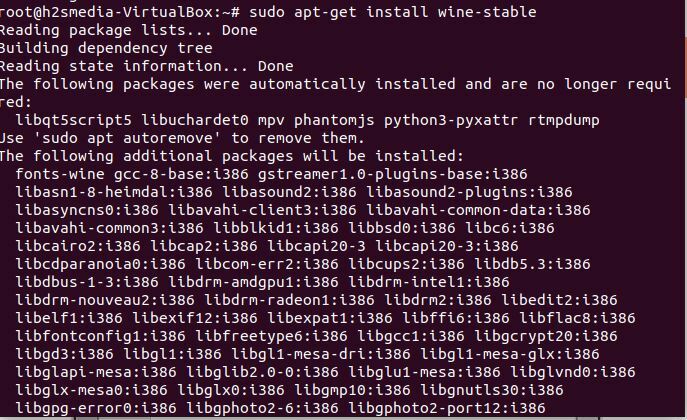 Use the below command to install the Winbox on Wine for Ubuntu or Linux Mint. After downloading the Winbox either go to the download location right click on the file and install with Wine or in Command terminal switch to the download directory and run the below-given command.